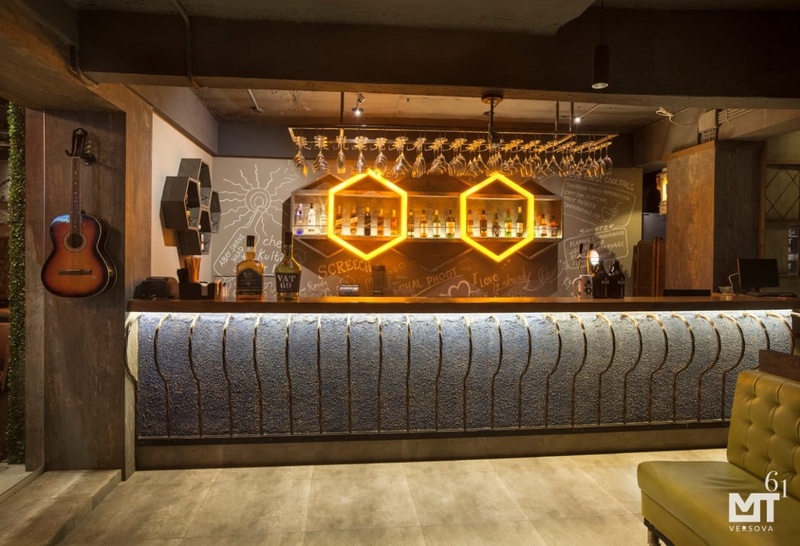 MT 61, Andheri West, Mumbai is a perfect place to host your cocktail and bachelor party. The venue is also ideal for small functions like birthdays and anniversaries. It is located at a close distance from Versova Beach which makes it convenient for all to travel and reach there. MT 61 Versova serves flavoursome delicacies to choose from in both vegetarian and non-vegetarian food to their guests. MT61 has a hall and a terrace that can accommodate a medium-sized crowd for your function. The cosy ambience of the venue makes your family and friends feel at ease to enjoy the event. So go ahead and plan your forthcoming events at MT 61, Andheri West, Mumbai to make them happening one. 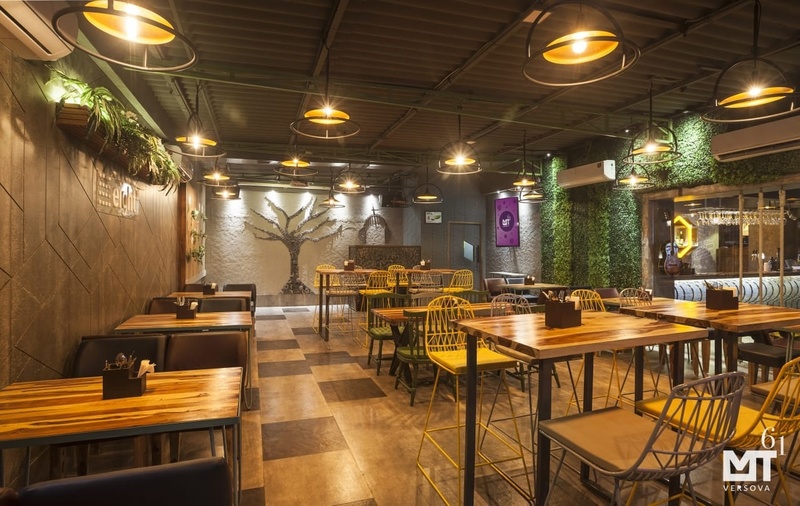 Be it a small feast or a birthday bash, MT 61 Andheri West is the place to be. The ambiance sets the mood for youngsters. Its location in Andheri West makes it an already famous one as there are numerous strings of party places around. This venue, MT 61 will surely be a competition for other such venues. Please Note: The venue has been closed down. 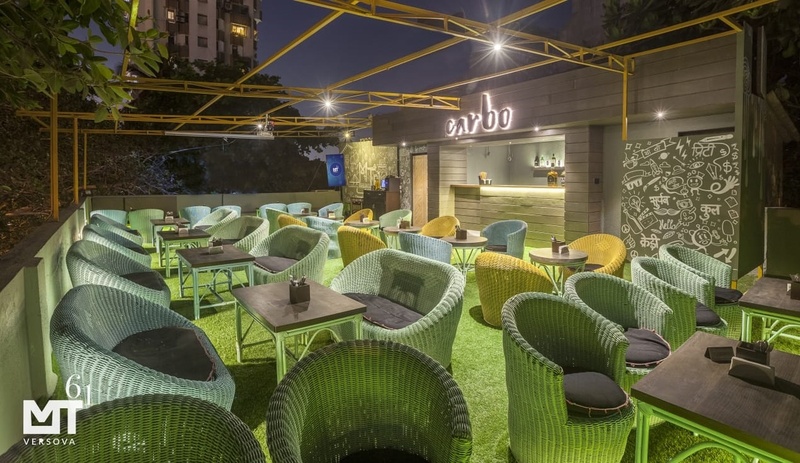 The MT 61 located in Andheri West, Mumbai has Cocktail Venues, Banquet Halls and Terrace Banquet Halls. Tiar can accommodate upto 100 guests in seating and 150 guests in floating. Eight Square can accommodate upto 100 guests in seating and 150 guests in floating. Carbo can accommodate upto 80 guests in seating and 150 guests in floating. Vegetarian and Non Vegetarian food is served at this venue. Features of this wedding venues are : Food provided by the venue , Non-Veg allowed at the venue , Alcohol allowed at the venue , Halls are air Conditioned , Baarat allowed , Hawan allowed , Overnight wedding allowed , Decor provided by the venue , Packages starts at Rs 950 per plate for vegetarian menu and at Rs 1050 for non veg menu.